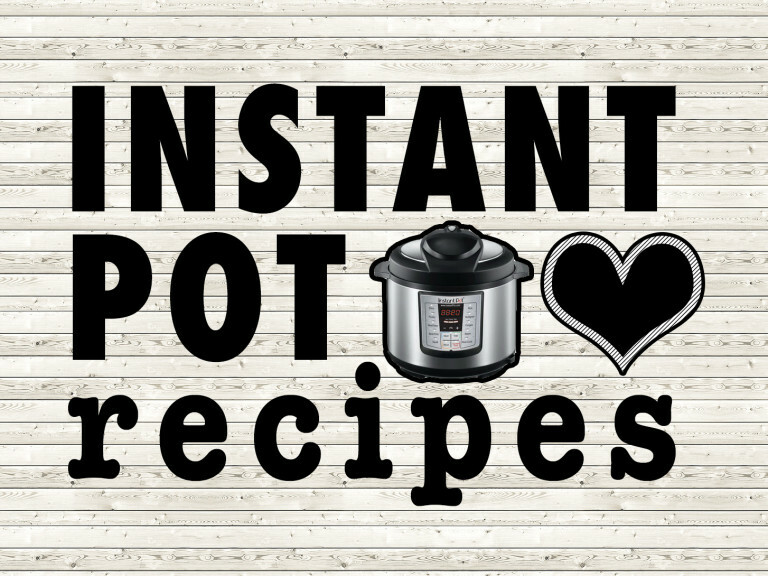 It kind of amazes me that I haven’t ever shared this recipe before. 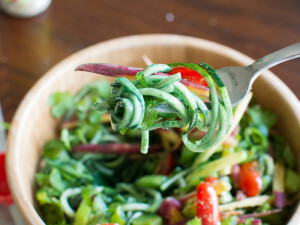 It’s for a spirulina zucchini noodle salad that I make several times a year. 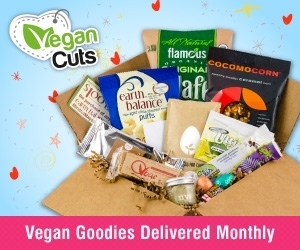 It came about when I first got into the raw food lifestyle back in 2009. So much about that lifestyle has changed my life and understanding of produce for the better. Spirulina was one of those healthy tidbits I picked up on. If you’re not familiar it is a green algae powder with substantial health benefits including minerals, b vitamins, protein, and more. 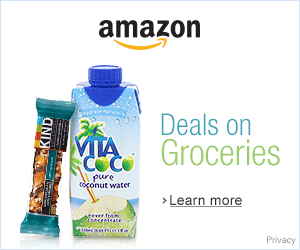 It’s on the milder side imo, so if you like nori there’s a good chance you will also like spirulina. 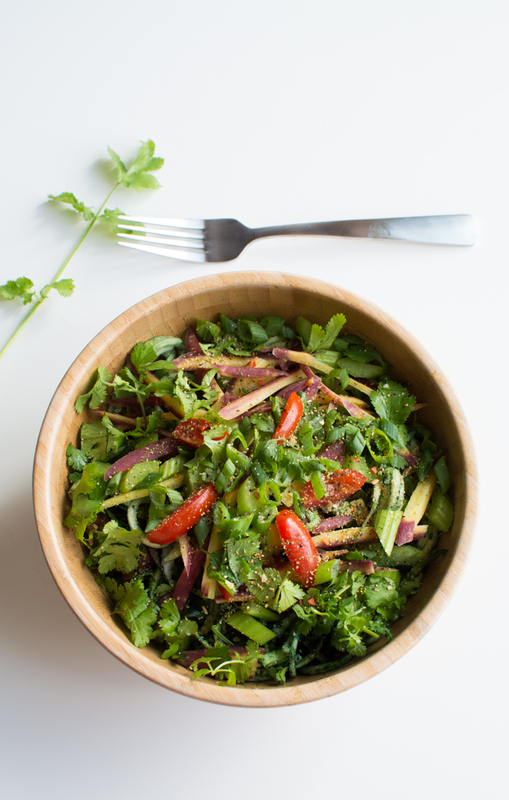 This green bombshell of a salad contains fresh vibrant cilantro, zucchini, celery, green onion, rainbow carrots, grape tomatoes, spirulina, and a few seasonings. Spirulina will add a subtle sea vegetable taste, if you’re not sure you’ll like it — start with a 1/4 teaspoon and work up to 1 teaspoon. Using fresh herbs and lemon juice means you won’t need a dressing. That’s a good tip for any salad really. It’s pure green all the way through and every bite feels like summer. I honestly feel the cells in my body glow while eating it. Sorry I’m just sharing it now. I used a teaspoon of extra virgin olive oil, but a 1/4 of an avocado would be good too. 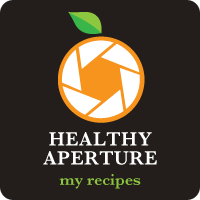 I’m a minimal oil user, but love touches of walnut, olive, and avocado oils from time to time depending on the dish. Whole food fats like avocado are my favorite though. Did you know there are trace amounts of fat in many vegetables? 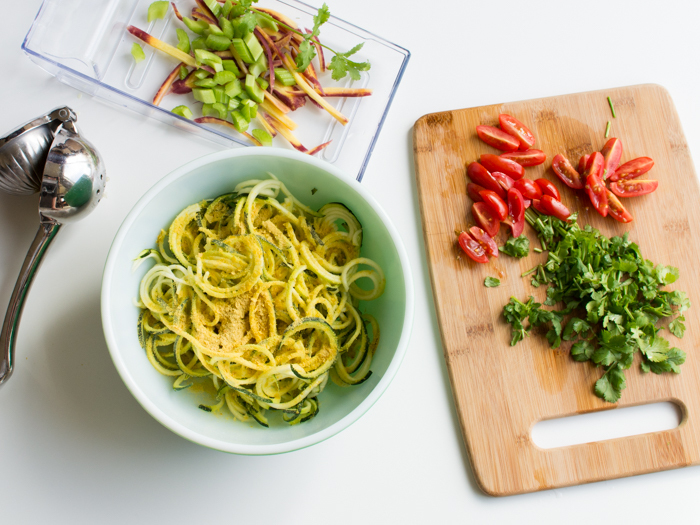 A little fat—just like fiber—helps us absorb many nutrients better, like lycopene and beta-carotene. 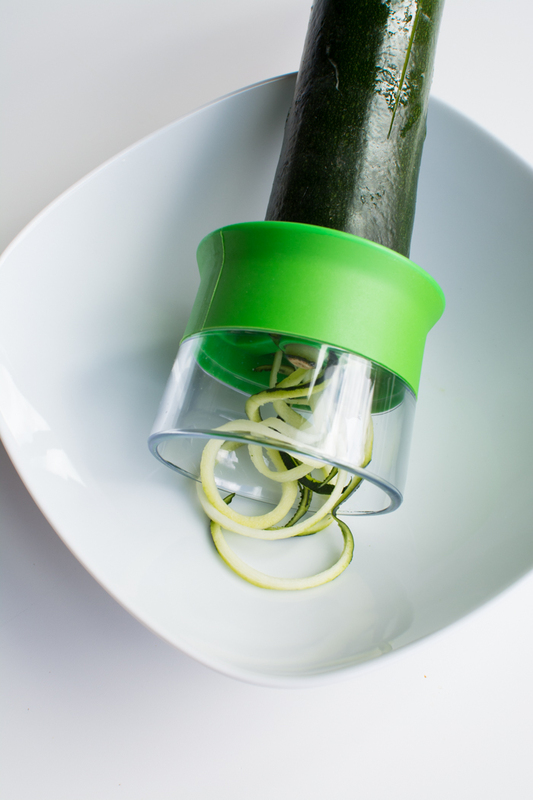 Spiralize or peel zucchini into ribbons. 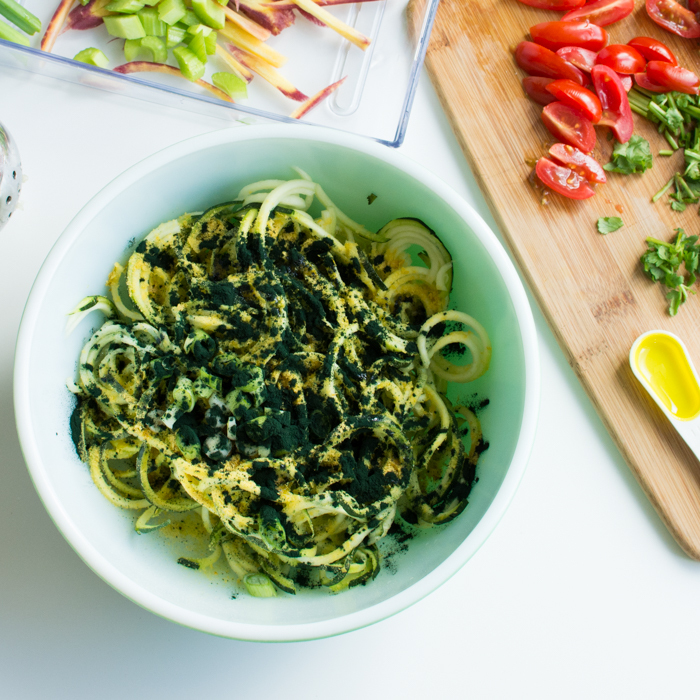 Toss with seasonings, spirulina, nutritional yeast, extra virgin olive oil, lemon juice, and salt. 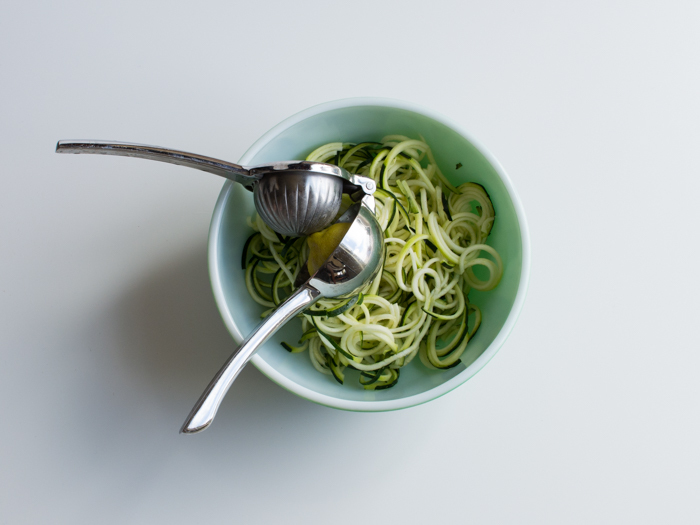 The easiest way to make zucchini noodles is to use a potato peeler and peel down the length of the vegetable. 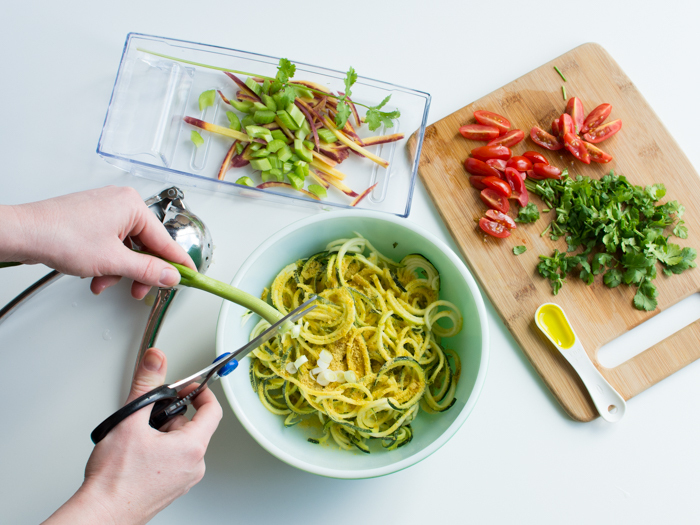 Today I tested out a new product from OXO (handheld spiralizer), but there are SEVERAL ways to make zucchini noodles. In fact I have 2 posts about it. I then squeezed a little lemon juice on top. Added my seasonings (nutritional yeast, Mrs. Dash, and garlic powder) and chopped up the veggies. Green onions should go on almost everything. Now for the spirulina. I’ve had this one for over a year and I’m pretty sure I bought it on Amazon. I keep it in the fridge and add it to smoothies, salads, and nori rolls—when I remember. Opt for organic if you can find it. 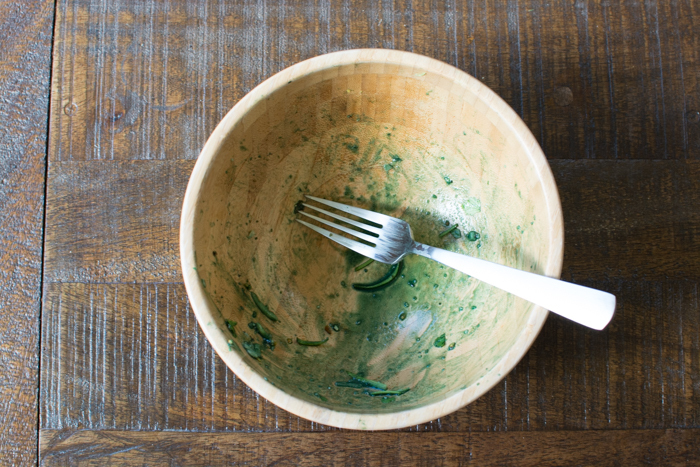 I used between 1/2-1 teaspoon of spirulina. Toss the noodles and seasonings and add the remaining veggies. 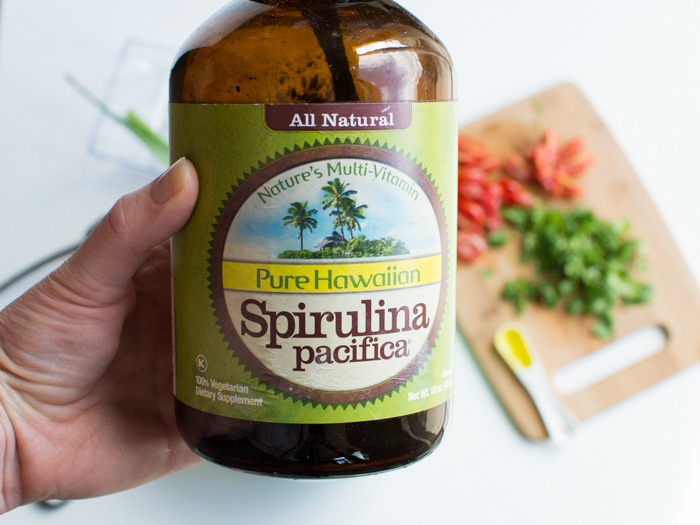 Have you ever tried spirulina before? What is your favorite way to eat it?